Fitchburg, MA; November 23, 2015 - Headwall Photonics will be supplying its high-resolution Hyperspec® imaging sensors to Bratney Companies of Des Moines, IA, the leading provider of processing systems for nuts and specialty crops. 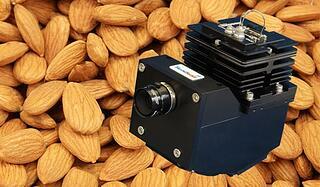 These hyperspectral imaging instruments will be used as an integral part of Bratney's patented line of advanced machine vision systems that add a higher degree of sorting and grading precision for high-value nuts and whole food products, while greatly reducing the need for human hand-sorting labor. The Hyperspec imaging sensors cover the important spectral ranges of interest and will provide Bratney with a tremendous amount of image data crucial to the real-time operation of their customers' production lines. Headwall's solution is a balance between high performance hardware and application-specific software algorithms customized for nuts, seeds and specialty crops or grains. The Hyperspec® sensor collects complete spectral image data for every pixel within the field of view and applies spectral and shape discrimination algorithms to inspect and grade processed food items. This results in a much higher level of discrimination and drives an overall higher product quality while delivering the greatest degree of consistency. Headwall's Hyperspec® system controls the operation of the sensor hardware and monitors the flow of product along the conveyor line, then drives the action of the robotic ejection devices, allowing the Bratney picking and sorting equipment to easily manage the spectral data in a variety ways which are determined by the grade and quality requirements of the food processor. 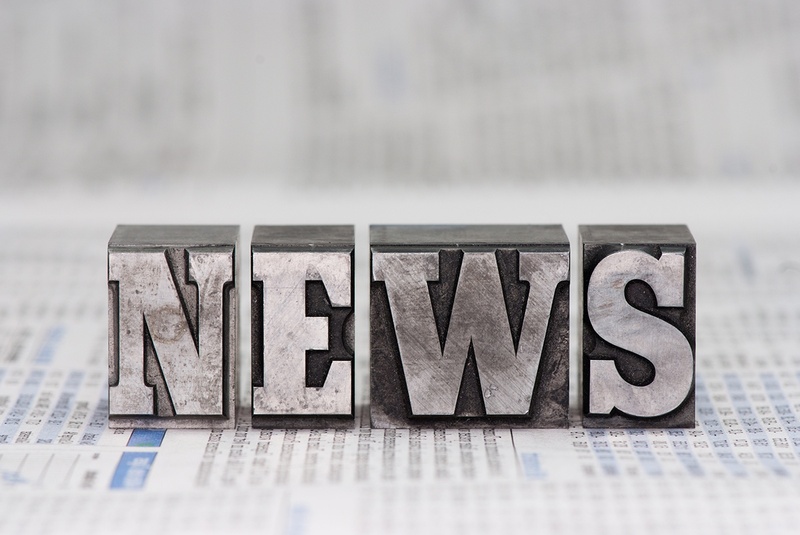 "We are extremely pleased to be introducing Headwall's Hyperspec® imaging sensors throughout our operations," said Peter Bratney, CEO of Bratney Companies. "Our customers know us for innovative solutions across the inspection, grading and separation of high-value food products and we see this advanced imaging technology as a clear differentiator, as Headwall is a market leader in the field of advanced machine vision. This technology allows us to detect defects and infractions both visible and invisible to the human eye. Therefore, separations which are far beyond the capabilities of traditional human sorters are now possible, which is a tremendous benefit to our customers." In describing the collaboration, Headwall CEO David Bannon noted, "This is a targeted spectral imaging solution addressing a critical quality assessment need within the food-processing industry. When it comes to high-value nuts, seeds and specialty crops and grains, the ability to determine overall quality based on chemical and shape characteristics is a key attribute of Bratney's pick and sort technology. This capability offers tangible benefits for both processors and consumers." 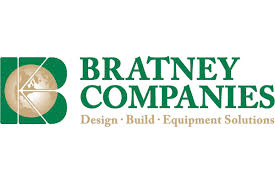 Bratney Companies brings its customers in the seed, grain, feed, nut and specialty industries the finest in cleaning, packaging, separation, material handling and storage equipment. Our 50-plus years of experience in food-grade handling has led us to handle many edible products such as almonds, popcorn, edible beans, nuts, spices, hops, barley, and other valuable products. The attention to sanitary designs and gentle handling that reduce contamination and degradation has led many clients to rely on Bratney Companies' expertise in designing, building or renovating their production facilities. From the proprietary process equipment we provide to our highly skilled and trusted construction and millwright crews, we bring the true professionalism and attention to food grade design that is expected in our demanding business.